WhatsApp CEO Jan Koum has announced in a Facebook post that the mobile messaging app has reached 900 million active monthly users after 100 million new people signed up to the service in the last five months. The Facebook-owned company announced back in January that it had reached the 700 million user landmark, reaching 800 million just three months later. At this rate, WhatsApp looks set to match its parent’s 1 billion monthly active users landmark quite soon, possibly within this year. 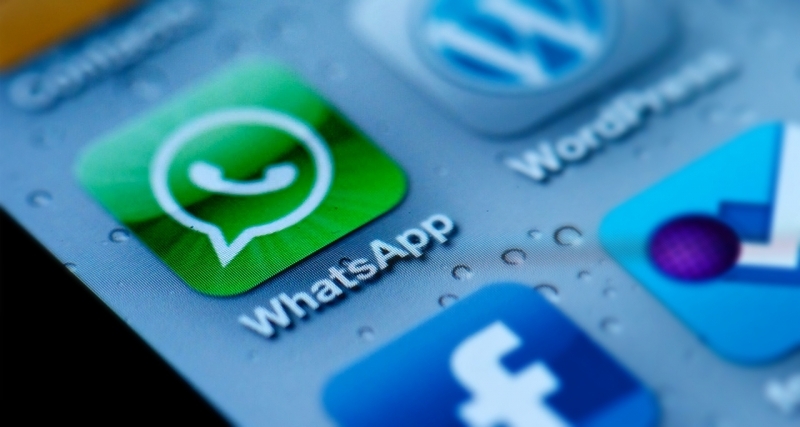 The new figures puts the number of WhatsApp users ahead of Facebook’s own messaging service. Facebook acquired WhatsApp in February last year for an eye-watering $19 billion dollars, its most expensive buyout to date and the second largest tech acquisition ever, losing out only to HP's acquisition of Compaq, at $33.4 billion. In January the mobile messaging app launched WhatsApp Web - a desktop web client that mirrors conversations from the mobile app - on Android, Windows Phone and Blackberry. The service was recently brought to iOS despite the company previously claiming “Apple platform limitations” would prevent it from doing so. WhatsApp is fast taking over from texting as the primary means of mobile communication for many people. The app has seen huge growth in developing markets such as Brazil, Russia and especially India, which accounted for 70 million of WhatsApp’s users in Novemeber.